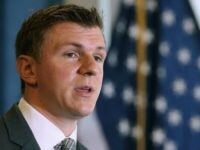 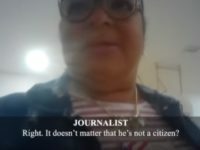 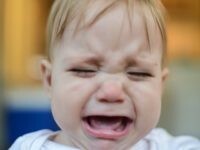 A federal judge ruled Monday that Americans have the right to record public officials secretly, including police, who are fulfilling their duties in public, siding with James O’Keefe and Project Veritas. 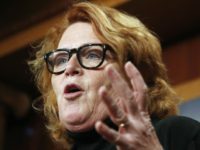 A new Project Veritas video released on Tuesday night shows Sen. Heidi Heitkamp’s (D-ND) staff exposing her as being far-left, despite her efforts to appeal to voters as a more moderate candidate. 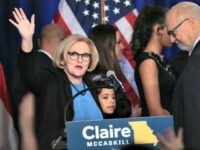 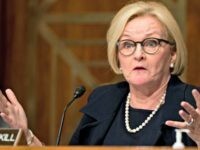 James O’Keefe’s Project Veritas released a video Monday exposing Sen. Claire McCaskill (D-MO) as favoring extreme gun control measures, which she is hiding from voters. 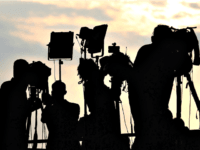 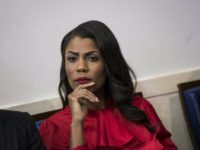 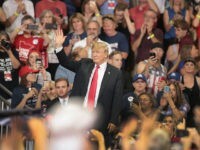 Slate’s chief political correspondent Jamelle Bouie wrote in an opinion-editorial published Wednesday that journalists are on a mission to weaken the support of Donald Trump’s base. 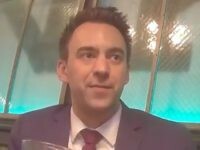 PHOENIX, Arizona — A Twitter user seeking funds for “facial feminization surgery” and posing as a Starbucks employee at the Phoenix Convention Center threatened to slip estrogen hormone pills into the coffee of attendees at a conservative conference taking place here today. 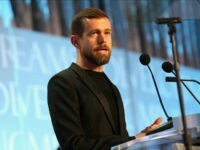 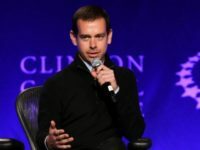 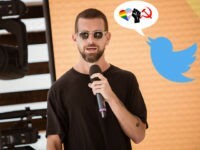 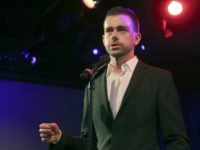 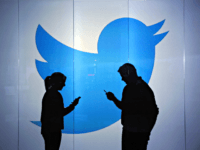 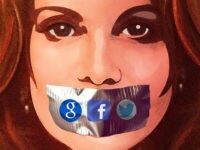 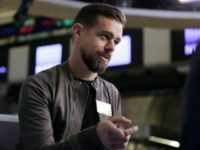 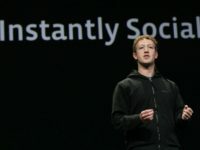 Following the publication of Project Veritas’ third bombshell video, which detailed Twitter employees searching through the private messages of users, nearly all major online tech publications have ignored the story entirely. 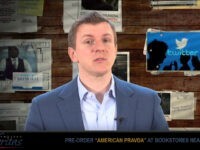 In the latest video from Project Veritas, Twitter employees have alleged that user data is sold to third-party companies for profit. 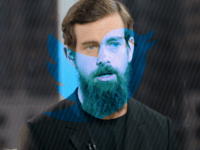 Clay Haynes, a senior network security engineer at Twitter, claimed the company “disturbs him,” and called it “creepy Big Brother” during a secret recording made by Project Veritas as part of their investigation into the company.